A favourable statement on Belize was issued this week by the IMF which has just completed a review of our country’s economy. 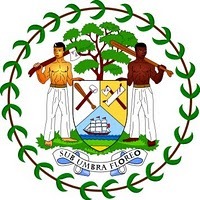 According to the IMF, “Belize weathered the financial crisis relatively well, when compared with other countries in the Caribbean Community,” It attributes expanding output in 2010 to activity in electricity, and wholesale and retail trade. It also notes that inflation for the entire year (2010) was zero, and rose only slightly to 0.9 percent in February of this year (2011). “Growth in 2011 is being supported by expansion in the manufacturing and agriculture sectors, as well as an improvement in the terms of trade, allowing the stabilization of the foreign reserves cover at about 3 months imports of goods and services,” says the IMF. Areas which require further improvement, the IMF says, include fiscal consolidation, gradual debt reduction, safeguarding financial and monetary stability, boosting growth and reducing poverty. 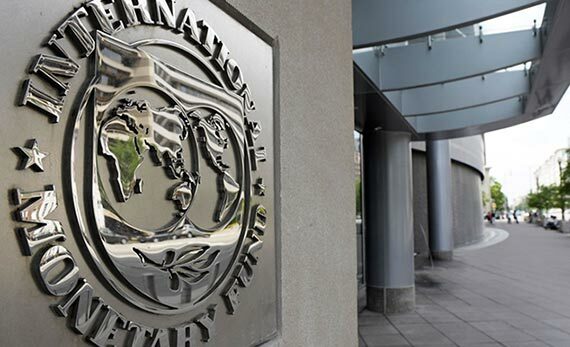 The statement notes that the IMF supports the Belize authorities’ plan to use the Financial Sector Assessment Programme as an opportunity to rebuild momentum for the financial sector, and that the IMF stands ready to offer technical assistance in advancing the reforms recommended. With respect to boosting growth and reducing poverty, the IMF states, “The government is working with the private sector to identify specific measures to improve the business environment, which is crucial to support long-term investment and poverty reduction.” The fund officials also welcomed government’s focus on tackling poverty. The IMF mission to Belize conducted its work from August 15 to 25. Upon its return to Washington, it will prepare a staff report that is scheduled to be discussed by the IMF Executive Board in late October.